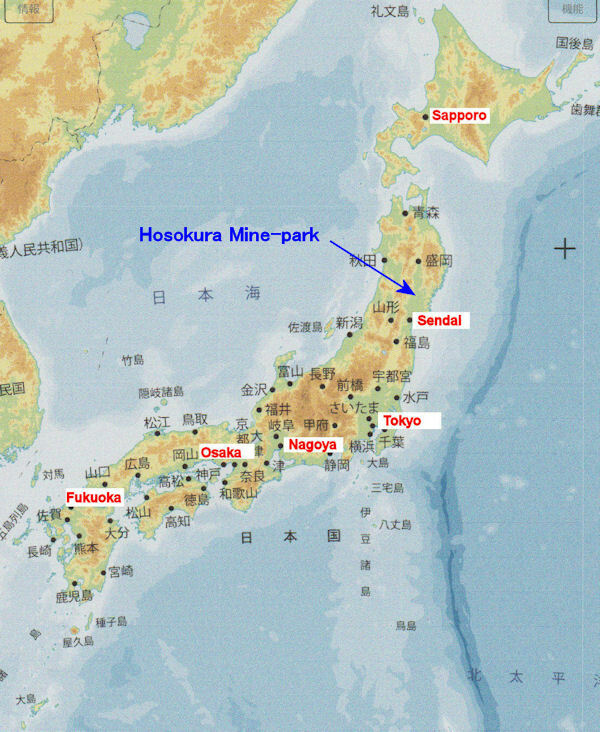 Hosokura mine was a leading mining company of lead and zinc in Japan, it has a history of 1200 years. This mine closed down in 1987 and now it is a theme park using tunnels. The work scenery has been faithfully reproduced in the tunnel. Cultural assets such as ancient documents are displayed in the exhibition room. You can experience gold panning in the pool.